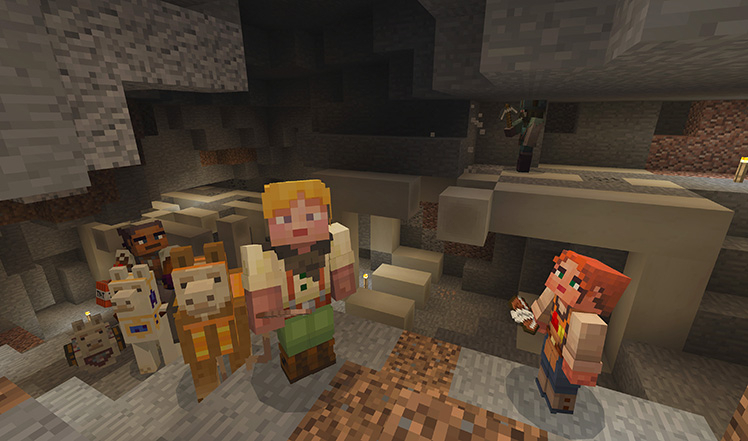 Back in September, Microsoft and Mojang launched the Better Together update for Minecraft on Windows 10, Xbox One, iOS, and Android. This update allowed players on those devices to play together and access the Marketplace on any of those platforms. 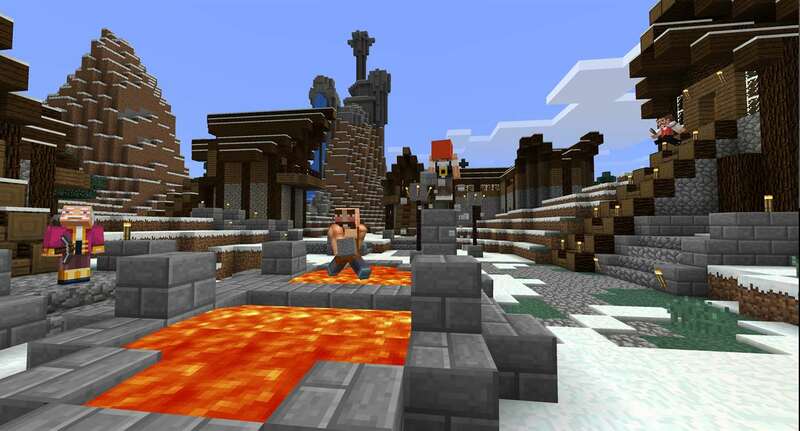 The new Better Together versions of Minecraft are known collectively as the Bedrock Edition. The Bedrock games avoid the “___ Edition” naming scheme on their respective platforms, being just “Minecraft” instead of “Minecraft: Pocket Edition” or “Minecraft: Windows 10 Edition”. This is the new foundation and codebase Mojang wants to build upon, hence the name. In the case of Minecraft on Xbox One, if you purchase the game now on the Xbox Store, it's the Bedrock Edition, called “Minecraft”. If you had the previous Minecraft: Xbox One Edition, you get the new version for free, but the old one remains installed on your console. This allows players to switch back and forth between both versions and players are finding they prefer the old Xbox One Edition. If you go to the Microsoft Store page for Minecraft: Xbox One Edition, the game is rated at 4.5 stars out of 5 with 111,000 reviews. In contrast, the new Minecraft entry is rated at 2.5 stars out of 5, with 5,634 reviews as of this writing. “The new crafting and inventory menus are quite cumbersome and seem rushed. It now takes easily twice as long to perform trivial tasks like swapping items in these menus in creative mode. The previous setup was much more streamlined and easier to use,” added another review. “I played this version in beta and it was not ready for a public release. There are numerous problems that went unaddressed or were flat out ignored. To list a few: Frame rate is extremely unstable and drops considerable. This version is not optimized for redstone and more complicated devices produce massive amounts of lag,” said one review from last month. 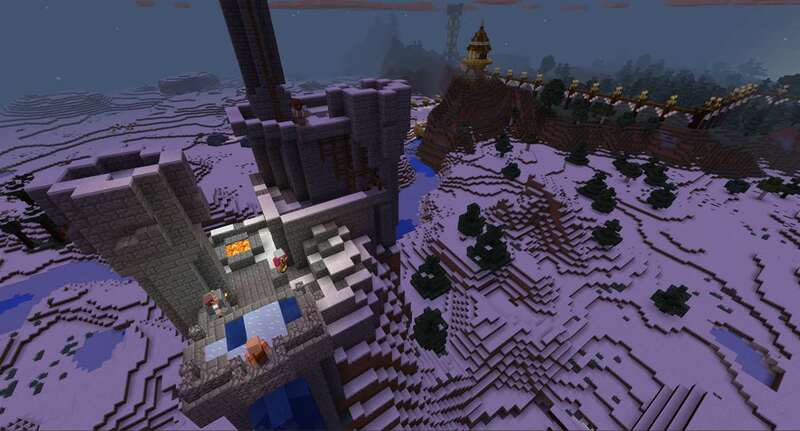 The previous Minecraft editions were customized for their specific platforms by 4J Studios, who no longer seem to be involved in the new versions. They took into account the technology behind each console or device, and tailored the releases to those platforms. Players are saying that the Bedrock Edition represents a step back. There are lost features like large biomes, some players dislike the new UI and Creative mode controls, there are reported frame rate issues, lag, and crashes that didn't occur in previous editions, and some players can't even convert their worlds over to the new version. One of the top requests on the Minecraft support site is for a console UI for the Bedrock Editions on Xbox One. Players on Xbox One have gone around the problem by simply playing the old Xbox One Edition, but Mojang isn't updating that version anymore. If players want new features, they'll need to upgrade eventually. Currently, the Nintendo Switch version is supposed to join the Better Together party at a later date, but some Switch players are hoping that update can be pushed down the line until the Bedrock codebase has seen some fixes. Hopefully, Mojang and Microsoft keep plugging away at the new unified Minecraft, because players aren't happy.